for Peru, the wait to appear at the FIFA World Cup Finals is now into its fourth decade. The last time Peru played in the FIFA World Cup Finals, Steve Sumner and Steve Wooddin each scored a goal for the All Whites against Scotland in Malaga, Spain. Thankfully for New Zealand fans, qualification for the 2010 tournament in South Africa added a second World Cup chapter to the history of the All Whites. 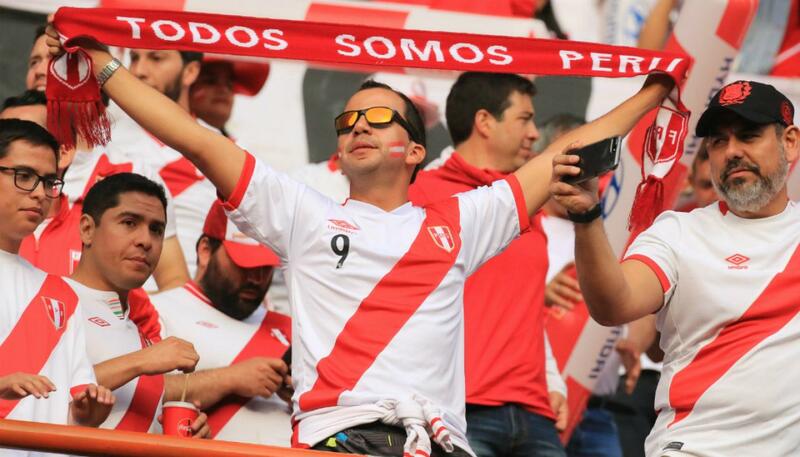 But, for Peru, the wait to appear at the FIFA World Cup Finals is now into its fourth decade. The Intercontinental Playoff against the All Whites this weekend represents a wonderful chance for Peru to end that miserable sequence and ensure South America has five representatives at Russia 2018. Ranked 10th in current FIFA mens ranking, they are unbeaten in their last six matches (all in the tough South American group) and come into the playoff with strong performances against Argentina (0-0 away) and Colombia (1-1) earlier in October. After a rocky start to qualifying where they had just one win in six matches, Argentine manager Riccardo Gareca, has Los Incas working effectively as a team. 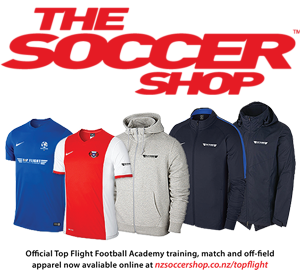 In their last twelve qualifiers they lost just two matches – against top qualifier Brazil, and mercurial Chile. But they have enjoyed a couple of lucky breaks to get this far. A 2-0 defeat to Bolivia in qualifying was reversed to a 3-0 win when it was discovered that Bolivia had fielded an ineligible player. Without that error Peru would have been well out of the mix going into the final round of matches. As it was, they needed a draw against Colombia to make it to the playoff and for Chile to lose to Brazil. They got the draw courtesy of an error by Colombian goalkeeper David Ospina who touched an indirect free kick into his net while attempting a save. Without that touch the goal would not have stood and it would have been Chile (despite losing 3-0 to Brazil), rather than Peru, lining up at Westpac Stadium against the All Whites. Such are the fine margins between success and failure at international level. Ospina, now an unlikely hero to all Peruvian football fans, is unlikely to take holidays in Chile in future. Peruvian fans will be expecting to extend their unbeaten run but the loss of captain and all time leading goal scorer Paolo Guerrero to a failed drug test is a massive blow. Make no mistake – he is Peru’s main man on the field and holds the attack together. Without him, particularly if New Zealand can take a surprise lead, the result may not be as clear-cut as predicted. Pressure and a partisan home crowd can make a huge difference when things do not go as expected for the away team. Peru has played in tough environments right through qualifying but Guerrero was with them all the way. The All Whites will have to be exceptional and Peru would have to under perform for the result to be anything other than a comfortable win for the South Americans. Kiwi fans will be hoping that Peru’s good fortune during qualifying has finally run out with the suspension of Guerrero. On Saturday afternoon we will find out.